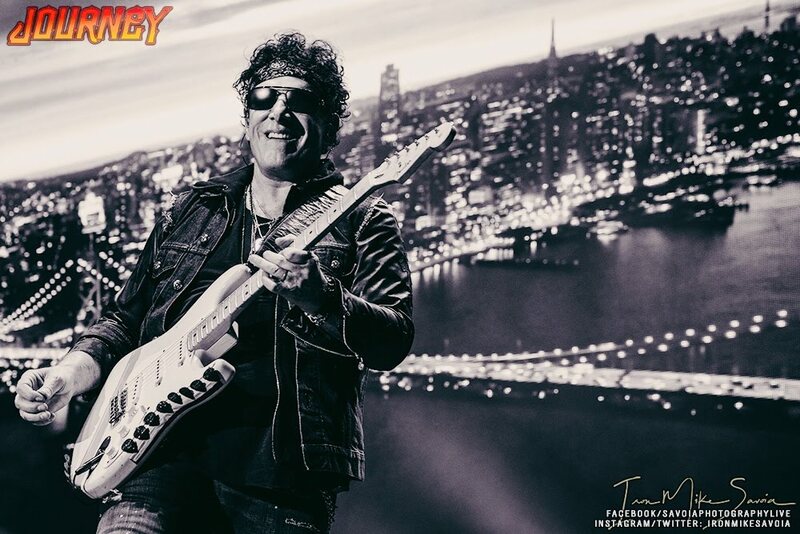 Neal Schon | Journey Founder | American Guitarist: Two new cities added to the Journey Through Time Tour: LA & PHOENIX!! 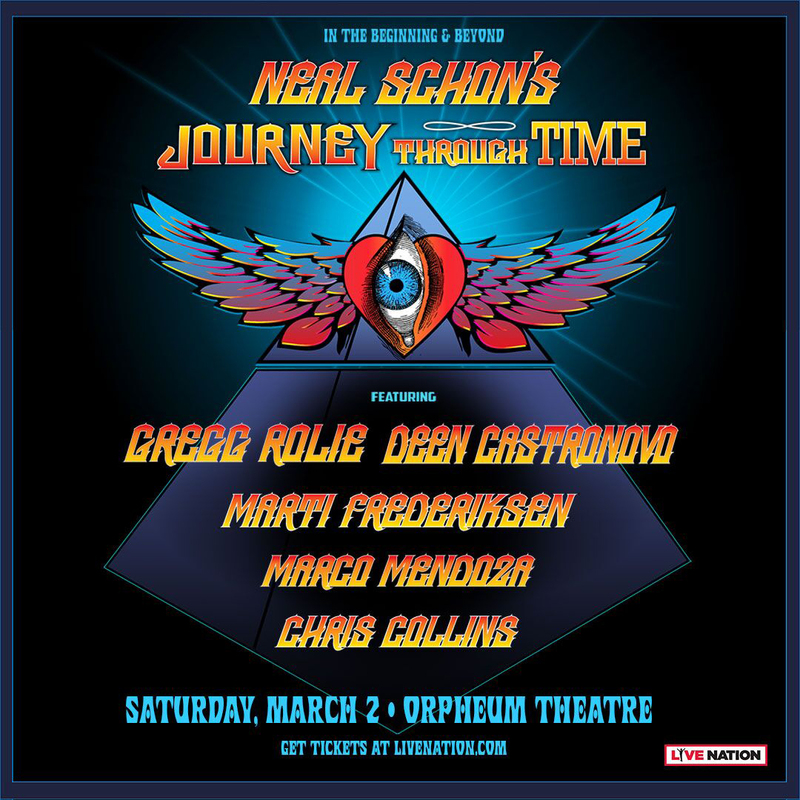 3/1 & @theorpheumtheatre on SAT, 3/2! Tickets are on sale this Friday, 1/25 at 10am local. It's Rudy the guy who caught pneumonia,at the show in Los Angeles, then was checked for clogged arteries in my heart. Thank God for me finally feeling better.I have been to see some of the best bands, like LED Zeppelin, humble pie, Judas priest,iron maiden,black Sabbath,scorpions,ufo, rush,and pink Floyd, just to name a few.When my older brother took me to see journey open up for ELP I fell in love with journey and followed them to this day. 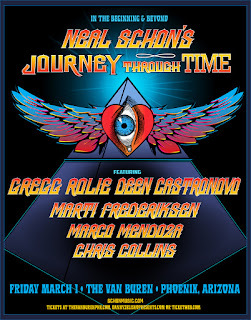 Although I would never go to a show with the new Singer,Arnel, the journey through time show with Gregg, Deen, and Marco, was one concert I could not miss.The first album second and third are the best the band has ever recorded. The show almost killed me but it was worth it. 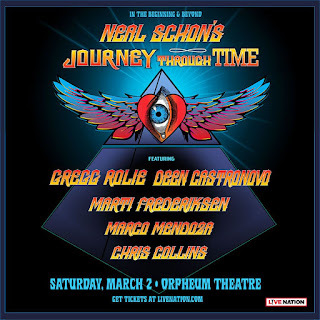 To hear of a lifetime,look into the future, Kohoutek,and more brought back memories of a day when l would roll a fat one, sit back, and enjoy some great, Rock and roll. 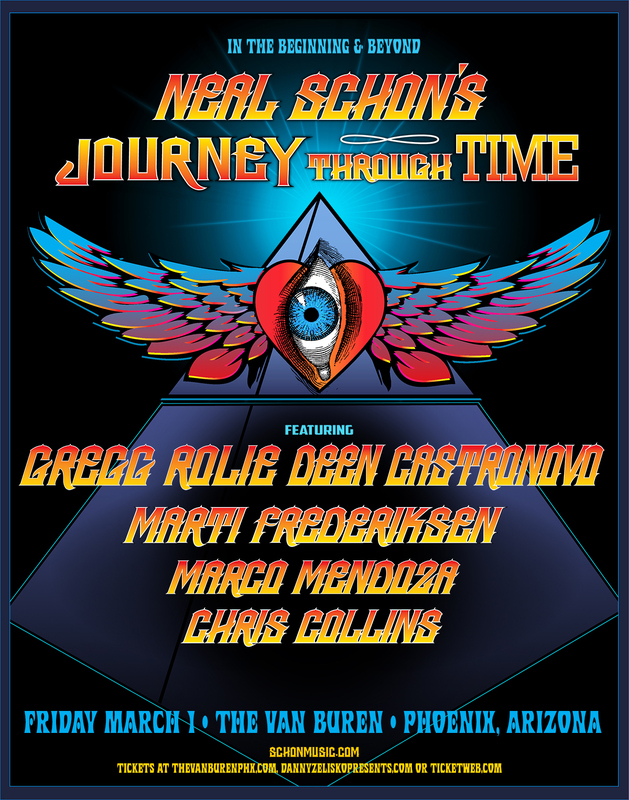 I have my tickets for the upcoming Michael Schenker, show at the whiskey but am waiting for the day when Neal, gregg, Deen,and Marco, to pull off another great show, to go see.The journey through time concert was a life changing to say the least. I have no longer found any use for hard drugs. 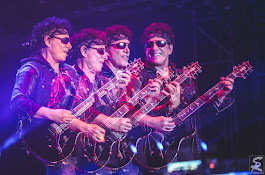 At 59 it took a Neal Schon to go back in time and open my eyes to the fulfillment music has always given me. 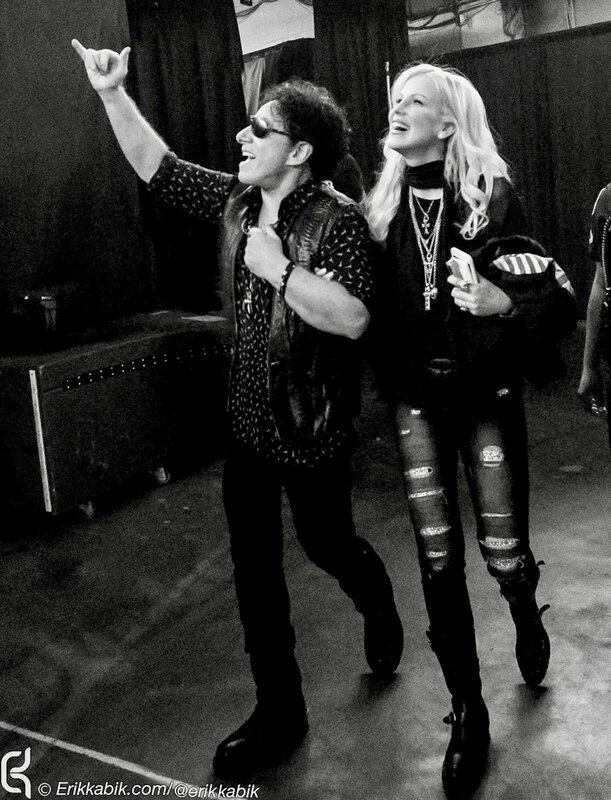 Thank you Neal Schon for the concert that almost killed me but saved my life. Please come back to Los Angeles soon with music from the best first three albums any band has ever recorded. 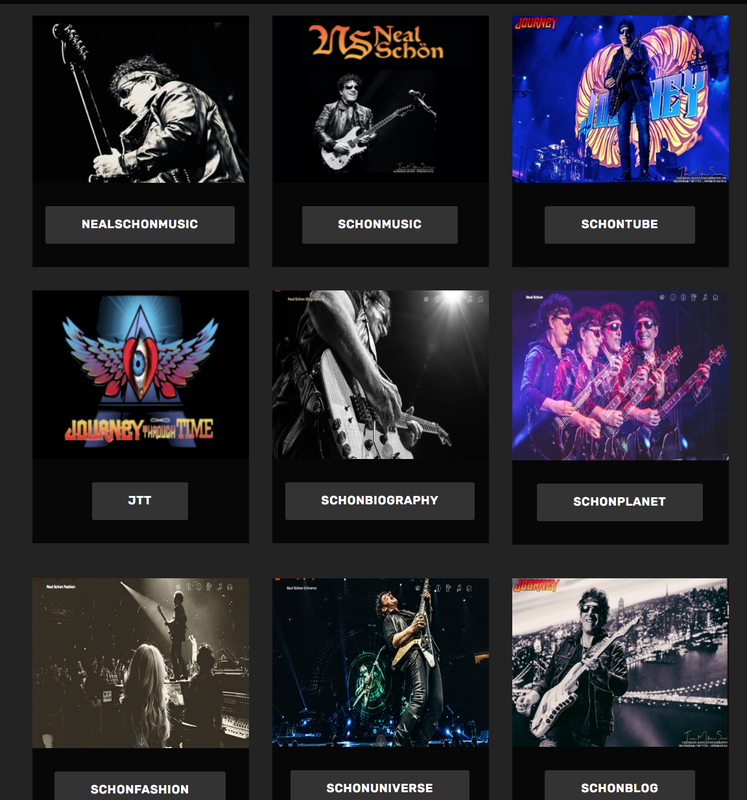 This coming from a guy who has seen them all, including, the Rolling Stones, the original Lynyrd Skynyrd band, Elton John at Dodgers stadium, the US FESTIVAL, THE CALIFORNIA JAM, and Santana. I LOVE JOURNEY, and I LOVE LIFE.